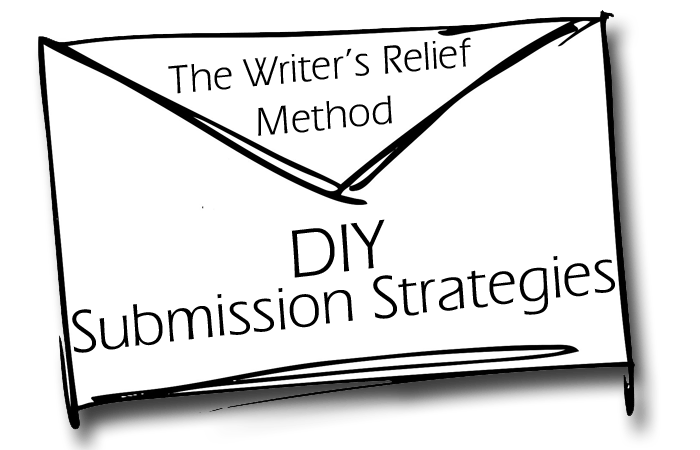 Do-It-Yourself Submission Strategies: The Writer's Relief Method - Writer's Relief, Inc. 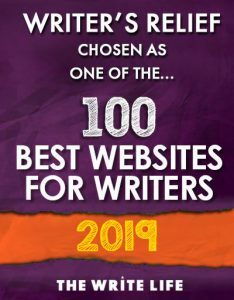 Since 1994, Writer’s Relief has been helping writers make and manage submissions. Our system works: It keeps our clients on track with writing, submitting, AND getting acceptance letters! How do we do it? The secret is to use the motivational power of a reliable, goal-oriented calendar to reign in the somewhat-less-reliable nature of our writers’ creativity. Based on our successful, time-tested system, here are steps you can take to strengthen your own submission strategy. Step 1: Research, research, research. Whether you’re submitting to literary journals or agents, you need to do a lot of research. Sending the right submission to the wrong agent or editor simply guarantees a rejection. This part of the Writer’s Relief system will be hard to replicate on your own: Our submission strategists monitor thousands of markets that are updated every day. We have a team of people dedicated to staying up-to-the-minute on the latest publishing trends, new markets, and submission guidelines changes. For your own DIY submission method, we recommend that your first goal should be to research and identify 25 markets that seem to have potential. Create a chart (an Excel spreadsheet works well) to track important data: contact names, addresses, phone numbers, email info, submission start- and stop dates (if applicable), genres, formatting requirements, editorial preferences, etc. Be sure to regularly update your information, since much of it can be subject to unexpected, last-minute changes. And save everything in a secure place so that you can note acceptances, rejections, and any resubmissions. If the idea of searching through thousands of possibilities to find 25 well-suited journals or agents seems daunting, you might want to consider our Full Service. We can do all the research for you, 25+ markets at a time. To find out if your writing qualifies for our Full Service, submit your work to our Review Board today! Step 2: Set goals for creating new work. At Writer’s Relief, our Full Service clients submit new work once every two months. That includes book authors, who often submit short pieces to journals while waiting for literary agents’ responses—a great way to build up author bios! How often do you think you can create new work? Whatever schedule you set for yourself, the important thing is that you maintain it and meet your goal. Our Full Service clients have our timetables, deadlines, and a dedicated, supportive team of strategists to keep them on track and writing. When you’re working alone, you must be your own clock-watcher. Step 3: Set goals for getting your submissions “out the door.” When it’s time for our Full Service clients to submit new work, we target at least 25 markets in every two-month cycle. For your solo effort, you might want to target ten literary magazines or agencies. Or maybe at least three! But here’s the truth based on our experience: Successful submissions can be a numbers game. We recommend that our clients don’t “quit” on a piece until it’s been read by 100 markets. For that reason, we make 25 submissions per round. If you decide to follow our schedule of creating new work once every two months, you can block off seven of those eight weeks strictly for your writing. Then, use the last week as a “research and submit week” and focus on sending your new work to editors or agents. Step 4: Diligently track submissions and responses. 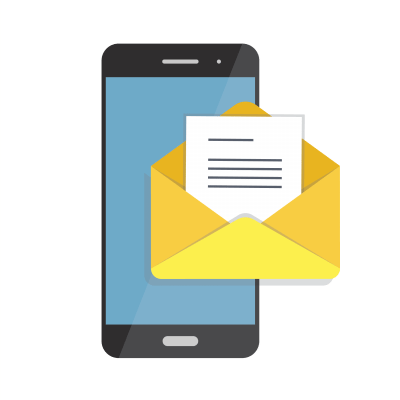 We use a complex, custom database to follow every aspect of submissions and responses. You can use the Excel spreadsheet you created to record the details of when you submitted and what responses, if any, you received. Step 5: Repeat regularly. Once your submissions have been sent, it’s time to emotionally let them go. Whatever happens…happens. It’s time to move forward and get back to writing! And when your designated “research and submit week” rolls around, be sure to check out a whole new batch of markets and improve your odds of getting an acceptance letter. The best system in the world can’t help you if you’re not motivated to stick with it. Stay enthusiastic, and your system will be more likely to function and not be forgotten. Our Full Service clients report that working with us helps them to stay focused and productive. Having a dependable, structured process makes it easier to stay motivated. To find out more about how Writer’s Relief can help you successfully manage your submissions, give us a call at (866) 405-3003. If you need help staying motivated and reaching your goals, check out our book: The Happy Writer: Your Secret Weapon Against Rejection, Dejection, Writer’s Block, And The Emotional Pitfalls Of The Writing Life.